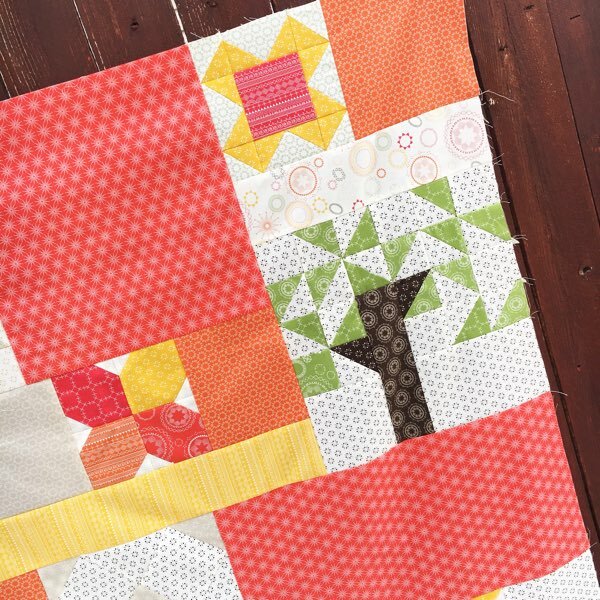 At the beginning of the year, I promised a baby quilt layout to go with the Heartland Heritage blocks. And the time has finally come! Each month Heather and I made one block from the pattern to share our tips, and keep stitching with you.